So far this year the Cotswolds have been generally sunny and warm with enough rain to keep the countryside green. 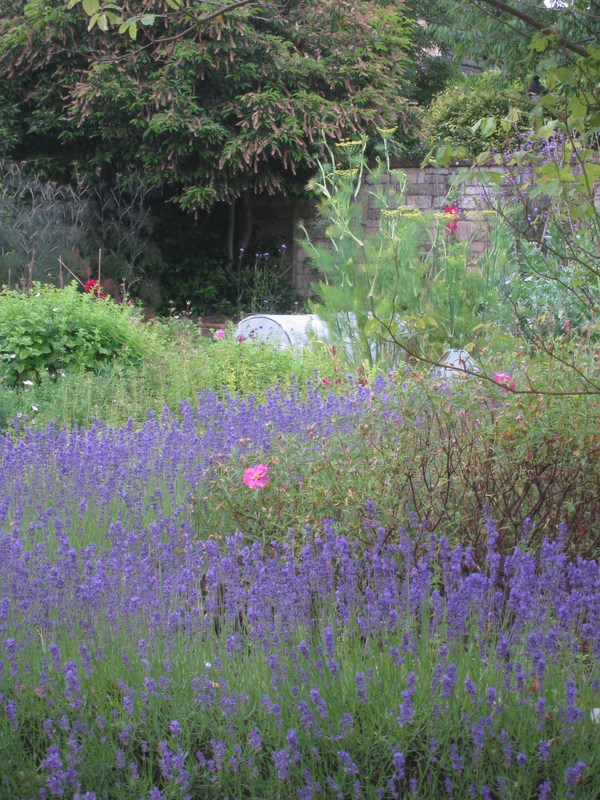 The lavender in our garden, which you can see from the barn has been beautiful to look at and fragrant as well. We have coped with a nest of tree bumble bees in the corner of the barn roof, gently buzzing away but fortunately causing no real problem. Luckily, they only stay a few weeks and don’t return to the same spot. We have welcomed guests from Germany and Australia and far flung parts of Britain who have all enjoyed the barn and the local places to visit. Most of them have also enjoyed the many places to eat in and around Winchcombe. The Lion, the Wesley and 5 North Street have all been popular along with Food Fanatics deli. And of course there is always the fish and chip shop and the Chinese takeaway as well as several nice pubs with gardens! We look forward to a busy autumn as we are fully booked for September and into October.